Here’s a picture of me in my 20s, taken at some point on a trip to Europe with my future wife. What I knew about retirement then could be written in full on a postage stamp. I was smart enough to avoid debt, but I wasn’t much of a saver. 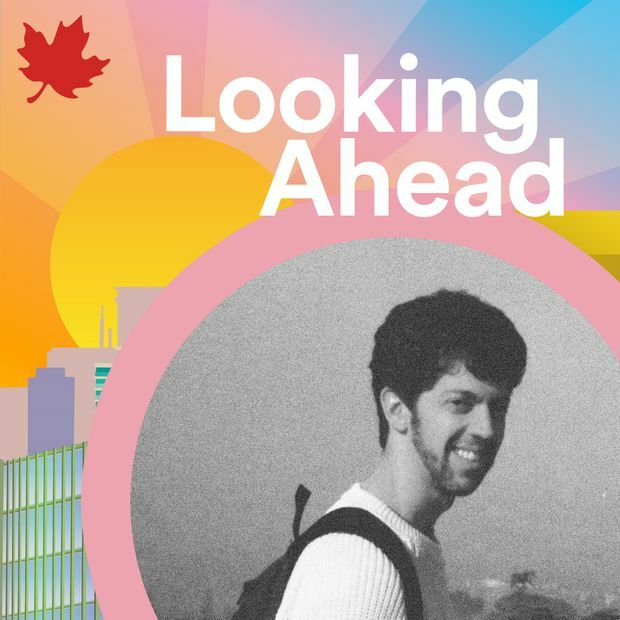 Rob Carrick's new podcast is called Looking Ahead: The Retirementality. Find out how I got into retirement saving, and how you can too, in a new podcast called Looking Ahead: The Retirementality. There are three episodes, one about the early years of retirement saving when you’re just entering the workforce, another about your late 30s and 40s and, finally, one about what to do in the home stretch just before you retire. I tell you a bit about my own retirement journey, while chatting with some of my favourite experts – financial planners Shannon Lee Simmons and Rona Birenbaum, and Dan Bortolotti, an investment adviser and investing blogger. We cover the challenges faced by young adults today in balancing the need to save for retirement with the high cost of housing. We discuss how to start a low-cost retirement portfolio and look at how to tell if you’ve saved enough to be comfortable in retirement. My hope is that this podcast will help you think about planning for your own retirement. It’s never too late. Note: You can download this podcast to your phone or other mobile device, or listen to it online. Should you lock in a variable-rate mortgage? Don’t be hasty, a veteran mortgage broker says in this detailed analysis. Participants in a survey of people who returned to the work force after retiring cited running short of money as the main reason, followed by boredom. Highlights the importance of comprehensive financial planning that includes money and lifestyle. A good pen, a portable USB battery and other simple, cheap things that can help you enjoy your time away from home. Find out which provinces have the highest prices for lattes, drop coffee and more. Are you self-employed, an artist, freelancer, contract worker or small business owner? The Globe’s Financial Facelift wants to hear from you. Get some FREE advice from The Globe and Mail about your unique financial situation by requesting to be part of our Financial Facelift series. We want people of all ages, stripes and financial situations to benefit from our FREE financial advice. You can even choose your own false name. Better yet, you get to work with our photographers to obscure your identity in one of our trademark Financial Facelift photos. Learn how to make sure your financial future is secure by e-mailing your situation to finfacelift@gmail.com today. For post-secondary students who have taken out loans to cover their costs – a loan repayment calculator. Instead of a question this time, I have a tip from a reader. David Gilliland of Kanata, Ont., says he asked for a seniors' discount when having some additional insulation blown into his attic recently and got a $50 discount. “I am going to start asking more often,” he said.